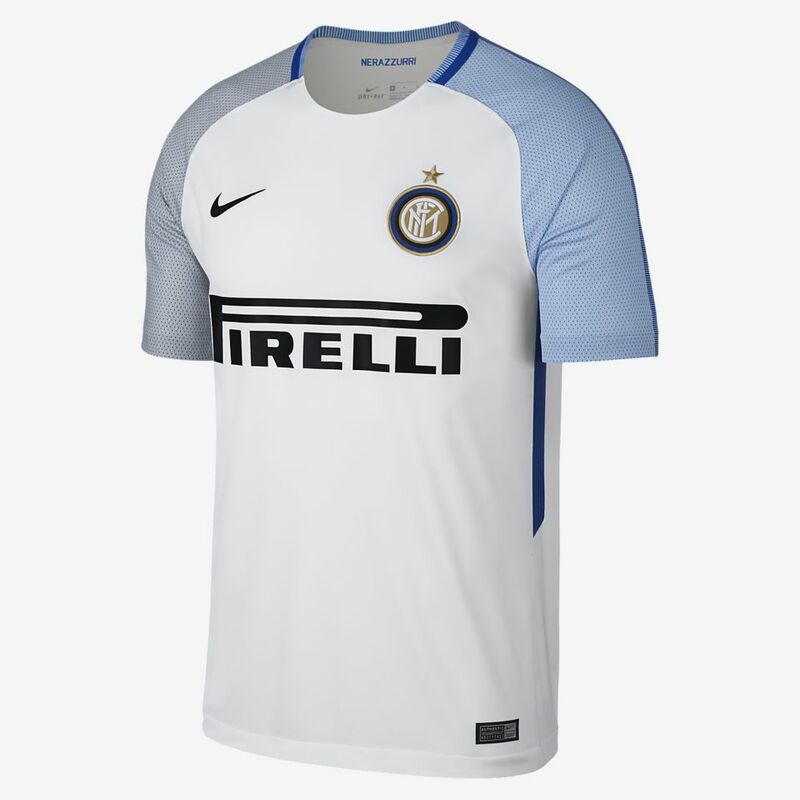 Born of a progressive vision, Internazionale is a symbol of unity on the pitch.The club has thrived from creation to league championships, to today with an away kit that pays tribute to the past. "This wonderful night will give us the colours for our crest: Black and blue against a backdrop of gold stars". 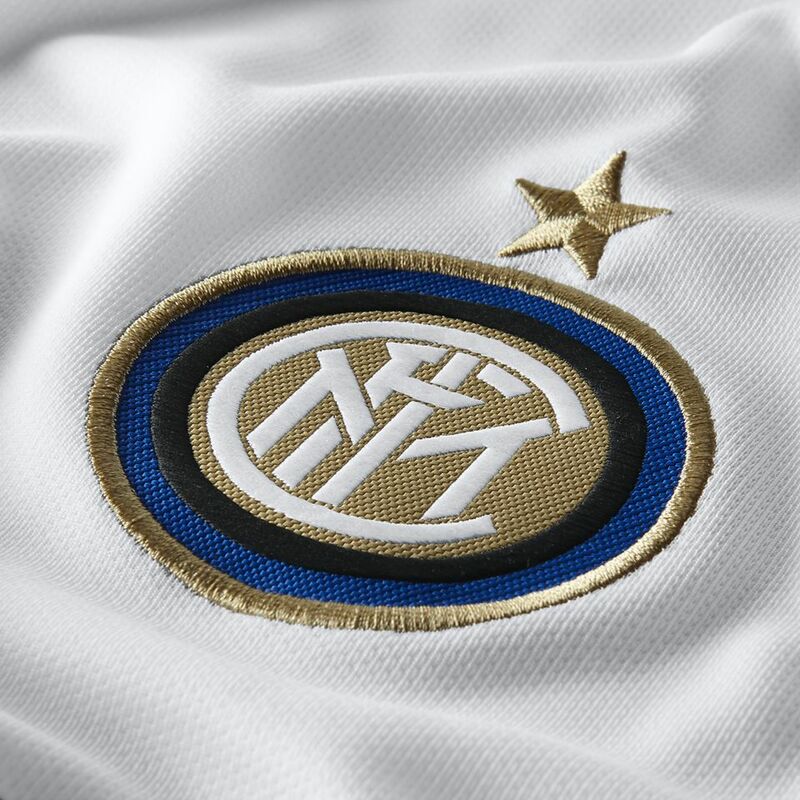 These words created Internazionale's iconic black and blue identity and inspired the club's first crest: the letters "FCIM" over a golden backdrop, within two concentric black and blue circles. 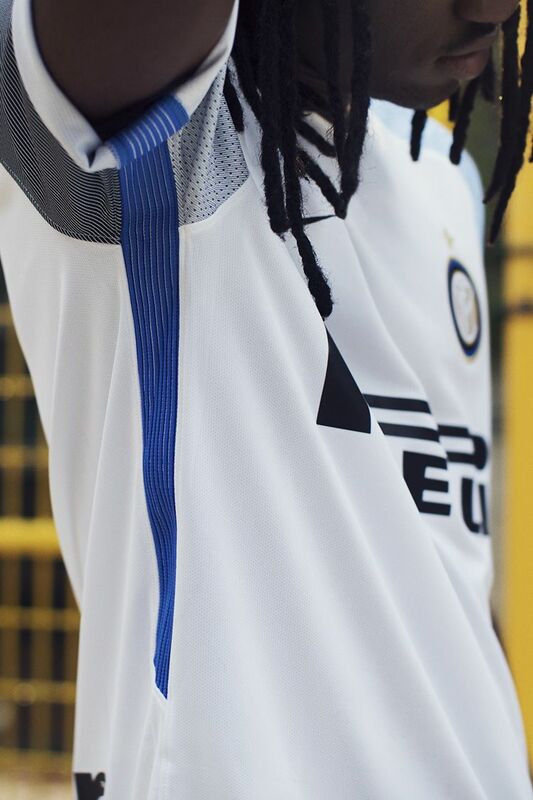 The 2017/18 Away Kit features that original badge, with a star above it—an addition since Inter's tenth Serie A win in 1979. 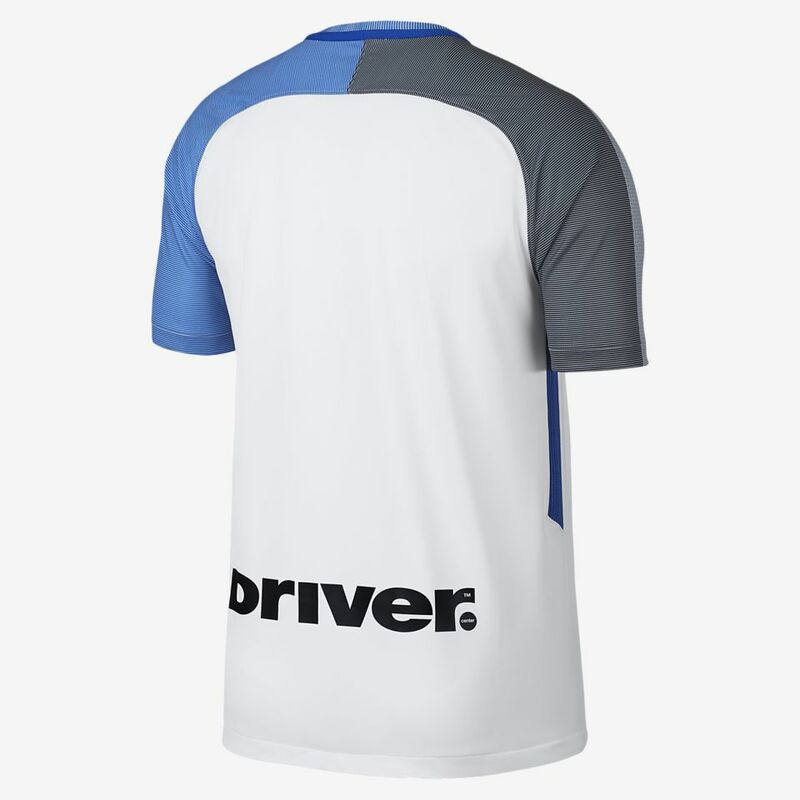 Inter Milan has a long history in white for their away matches. 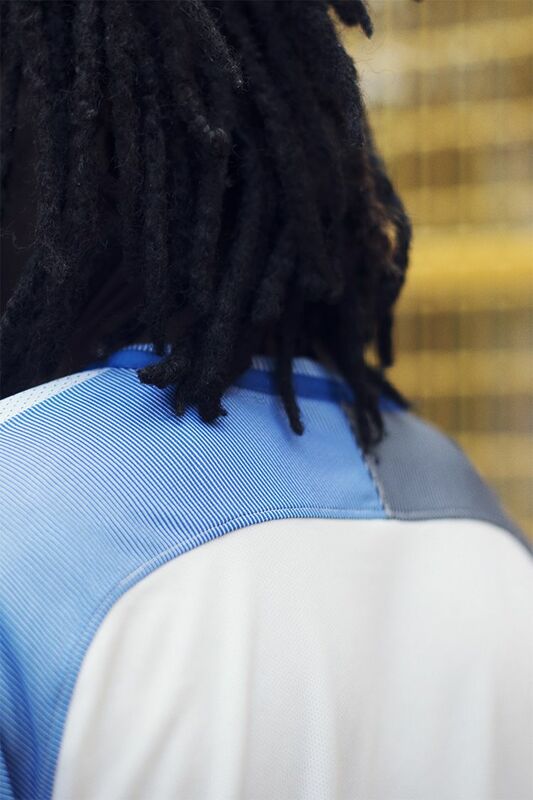 The 2017/18 Away Kit adds extra Milanese flair with blue and grey sleeves that switch to a darker shade and thicker material on the back. 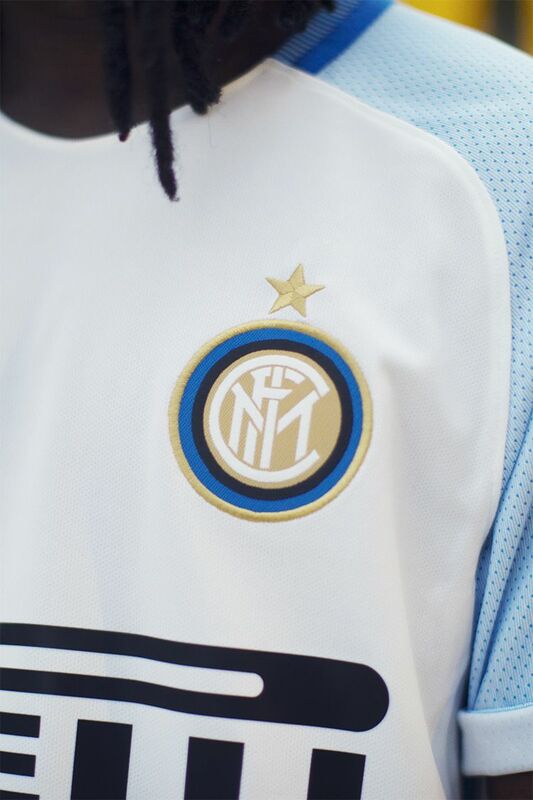 Inside the sleeves' cuffs, the word "Inter" is stitched for added club pride, while Nerazzurri ('The Black and Blues')—the club's nickname—appears inside collar. Once the emblem of the House of Visconti, the Biscione snake has become a Milanese icon. Inter Milan adopted the symbol for the serpent's blue colour and representative strength—as well as using it in the club's early crest designs. 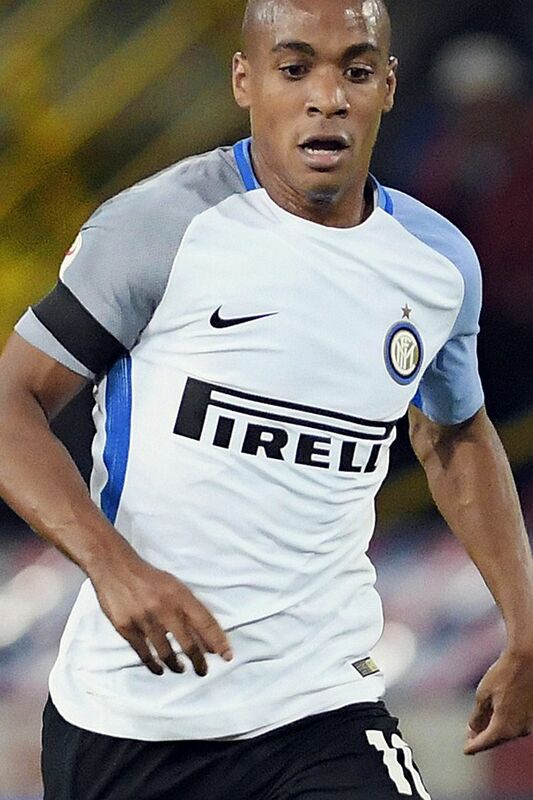 "It will be called Internazionale, because we are brothers of the world". Spoken by founder Giorgio Muggiani on the eve of the club's founding in 1908, these words inspired one of the most talented clubs in Italian football. With 18 Serie A titles, five of which were back-to-back, and a famed treble in the 2009/10 season, the club has consistently earned their place in the top tier of Italian football. From Ronaldo to Icardi, Internazionale's founding vision has shaped the club into a force to be reckoned with on the pitch.